Over the past few years, each and every big Samsung announcement has caused a flurry of excitement. Known as Samsung Unpacked, fans and consumers alike can always expect a next great big tech innovation from the Korean giants. Samsung Unpacked 2019 was no different as it brought forth healthy dose of new devices. 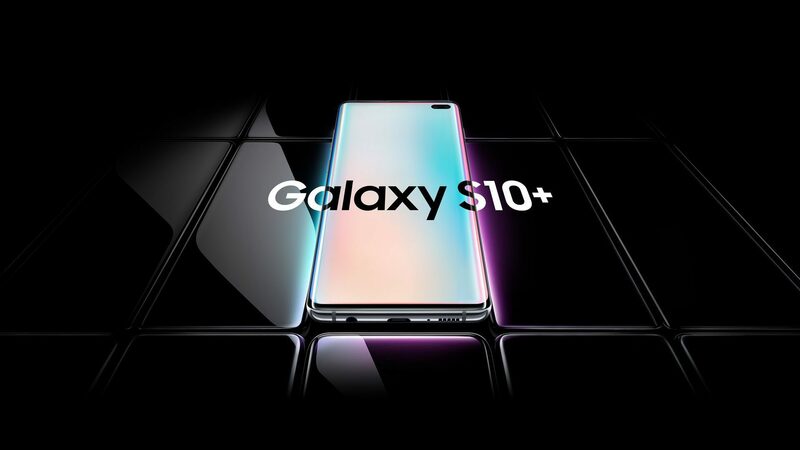 In typical Samsung fashion, the star of the event was the Galaxy S10, the latest flagship smartphone device. 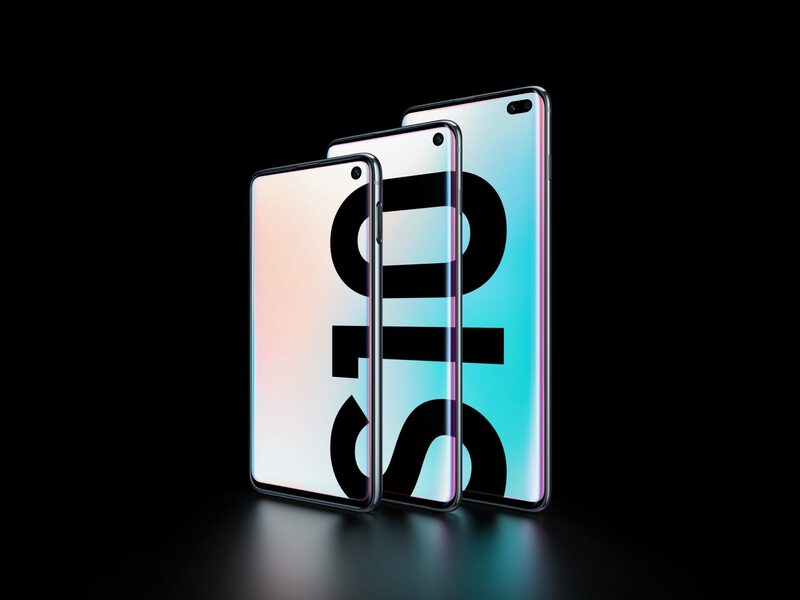 There were also other renditions of the Galaxy S10, mainly the smaller-sized Galaxy S10e and the much larger Galaxy S10 Plus. 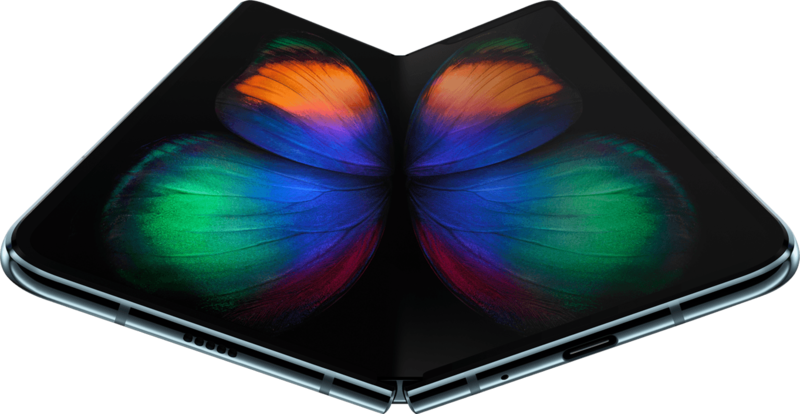 If that wasn’t enough, Samsung Unpacked 2019 also saw the reveal of the much-anticipated Samsung Galaxy Fold, which is essentially the world’s first foldable smartphone. 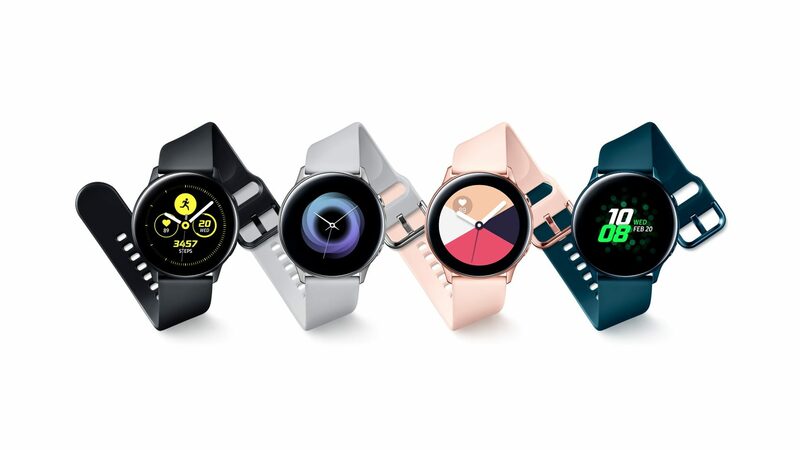 Accessories also made an appearance, which includes the Galaxy Watch among other devices. Samsung’s infrastructure also takes a big leap forward via its smartphone devices with the Galaxy S10 5G. This will be the brand’s first-ever attempt at a 5G-supported smartphone with the promise of being the future of smartphone connectivity. Be sure to scroll on down below to read on more about what Samsung Unpacked 2019 was all about! Every year, Samsung puts on a show when it comes to releasing its flagship devices. Last year saw the Galaxy Note 9 taking over Madison Square Garden in New York and this time around, it’s the Galaxy S10 series of smartphones that take over. From its punch-hole design on the front of the device to triple-lens camera setup, Samsung has thought of everything in terms of technological innovation. It even features an in-built fingerprint sensor underneath the display. Both the Galaxy S10 and S10 Plus will feature three camera lenses at the back while the Galaxy S10e carries a dual-lens setup. Aside from the wow factors, Samsung also ups the ante through its hardware, introducing better chipsets, larger storage space, and a larger battery overall. Unfortunately, the same can’t be said for its pricing as the Galaxy S10 will be retailing at RM3,299. Thankfully, that’s what the Galaxy S10e is for as it retails at a much more affordable price of RM2,699. The Galaxy S10 Plus however comes in two variants; depending on your choice of storage space size, you will either have to fork over RM3,699 (128GB) or RM4,599 (512GB). In layman terms, 5G is the latest generation of mobile telecommunications taking over from its successor, which is the 4G. It’s expected that 5G will plateau its successors in terms of higher maximum speeds with lower latency as well as easier connectivity with other devices like Internet of Things (IoT). 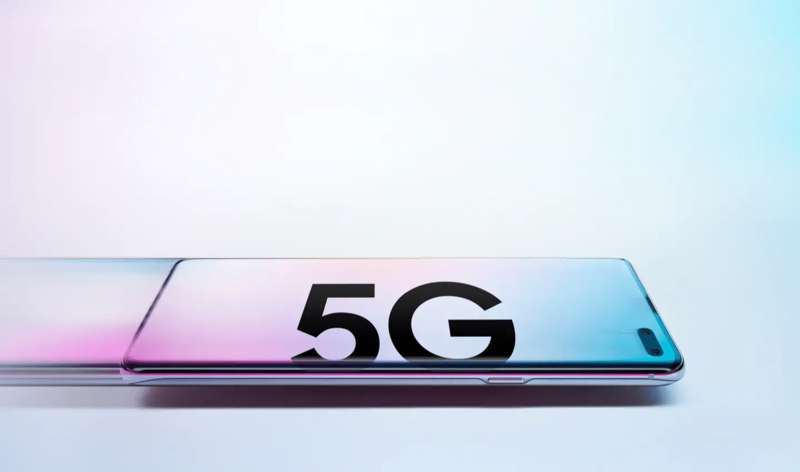 Samsung is leveraging on the impending arrival of 5G connectivity with the Galaxy S10 5G. However, there are very little go on about it aside from its quad-lens rear camera setup, three of which are the same that can be found on the Galaxy S10. The latest inclusion comes in the form of a 3D depth-sensing camera for facial recognition, augmented reality (AR), and virtual reality (VR) purposes. Essentially, it’s the bigger and upgraded version of the Galaxy S10, ensuring you can download, upload, and stream with blazing fast connections seamlessly. This is something Samsung has teased about for months on end — the first-ever foldable smartphone. It’s called the Samsung Galaxy Fold and it can also double as a tablet, turning its seemingly small 4.6-inch screen into a 7.3-inch display. This allows for greater multitasking with up to three apps at once. App continuity is also an added feature, allowing you to pick up where you left off. There are a total of six cameras on the Galaxy Fold — three on the back, two on the side, and the last one on the front. It will also hold up to 12GB of RAM seeing as its somewhat two devices connected into one as well as optional 5G support. Wearables are a big addition into the world of smart devices, essentially making up the entire ecosystem alongside the smartphone. This time round, Samsung is focusing more towards smartwatches with a cause; more specifically, in the world of fitness. Out comes the Samsung Galaxy Watch Active, taking over from its predecessor — the Galaxy Watch. It’s a sportier alternative of the two with a heart rate monitor – that can also detect stress levels – as well as being water resistant up to 50 metres. However, if you’re looking for something that is truly made for fitness, both the Galaxy Fit and Galaxy Fit E are your best bets. Both fitness smartwatches come with the basic essentials one would need in a fitness tracker like heart rate and steps taken. They are also waterproof up to 50 metres while remaining incredible lightweight, ensuring that it doesn’t get in the way of your workouts. Lastly, Samsung introduced the Galaxy Buds. It’s a direct competitor to the Apple AirPods as its completely wireless and comes with its own charging case. Its lifespan is also pretty decent, being able to last up to six hours for music and five hours for calls. The Galaxy Buds can also give you direct access to Bixby, Samsung’s very own artificial intelligence (AI) assistant.